For me, being an artist has often meant spending (wasting?) a ridiculous amount of time on the internet looking for opportunities, outlets, and resources. Although my internet excursions often yield nothing, sometimes I come across content creators, writers, and bloggers who are 100% on the same wavelength. Case in point: a few weeks ago I came across a TIME article by Stephanye Watts entitled: “It’s Now Up to Whites to Dismantle Racism” — after doing a little social media stalking, I was excited to learn about a project she’s been working on called year of the real black girl, which is an online series that “seeks to highlight the diversity amongst black women, breakdown the ‘ideal black woman’ archetype and celebrate black womanhood in all of its manifestations in a relatable, honest and sisterly way.” Fast forward to TODAY and I’ve been featured as an “Artist-You-Oughta-Know” on her site! 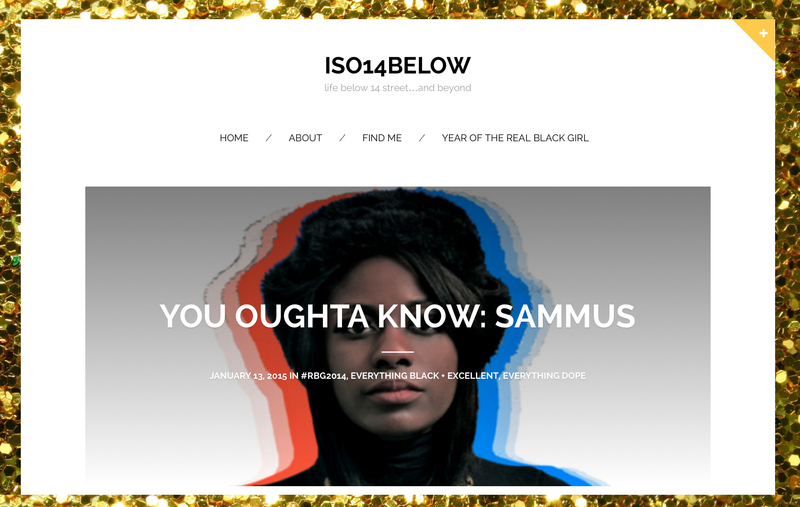 Check out the full write-up HERE, then leave a comment, share her site, and get ready for another year of the real black girl.